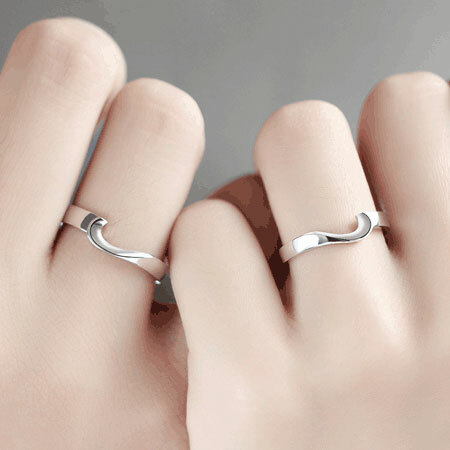 What a matching heart rings for couples! 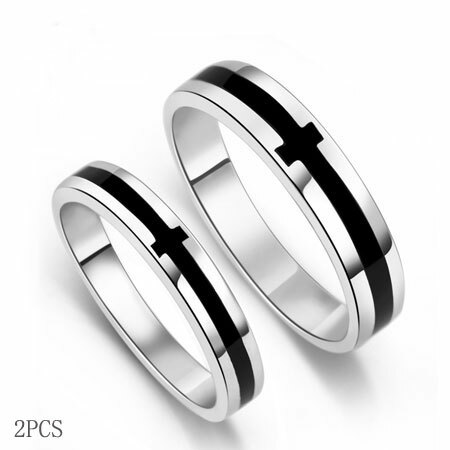 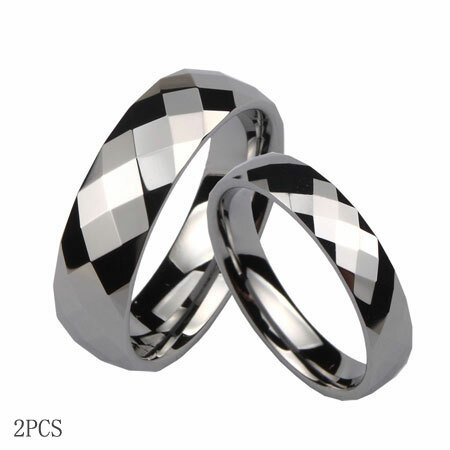 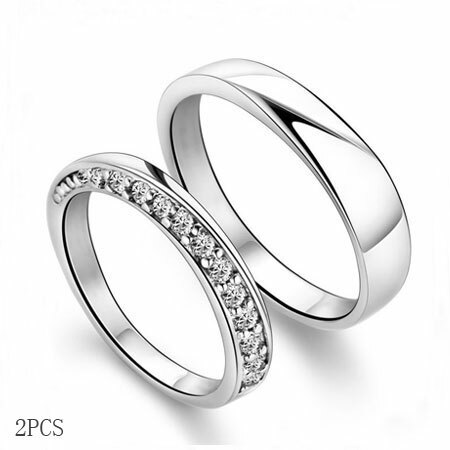 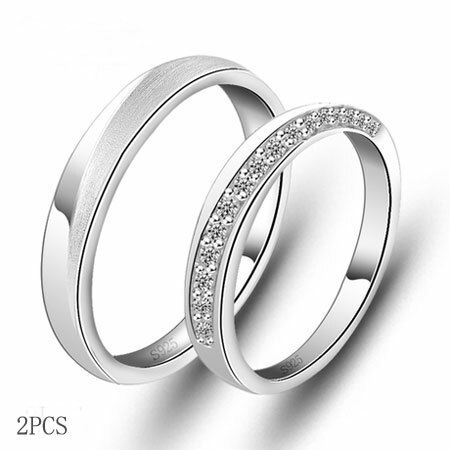 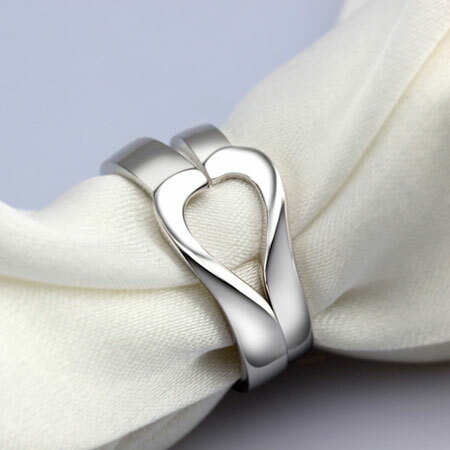 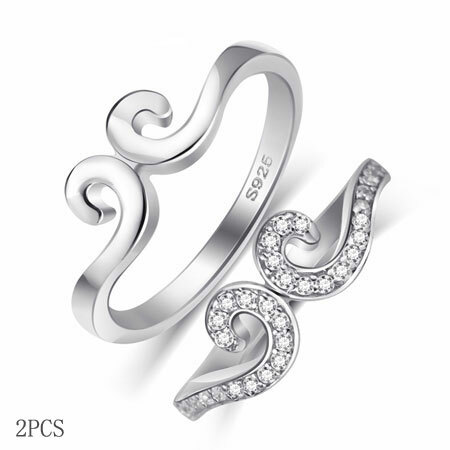 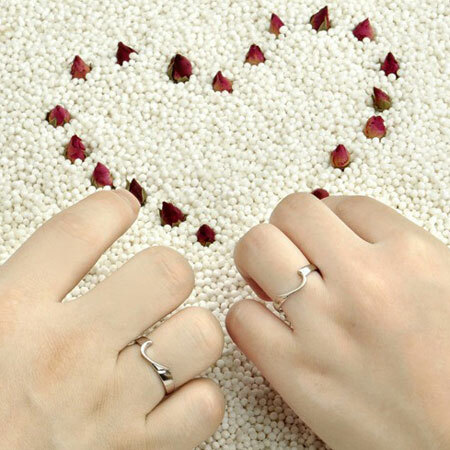 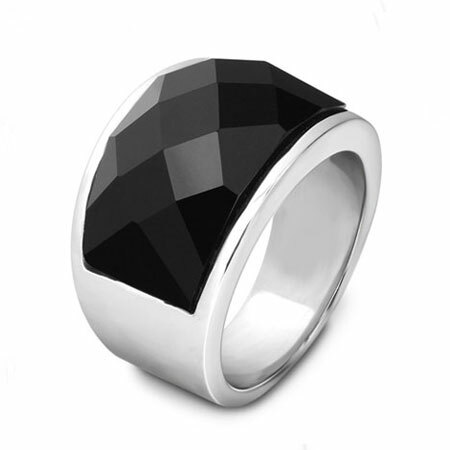 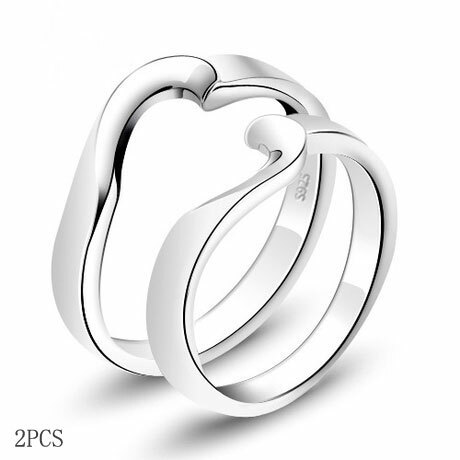 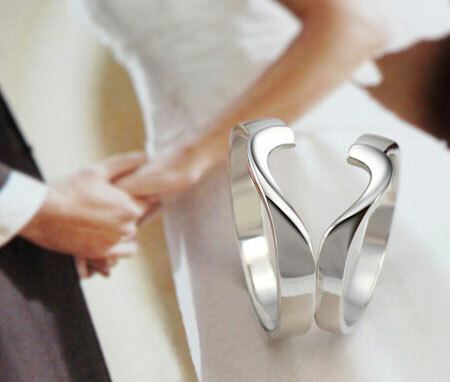 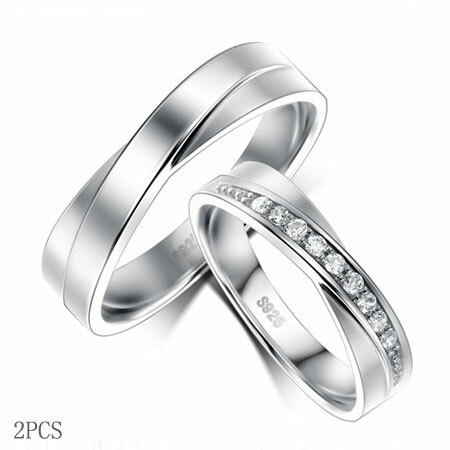 The unique design for the couple rings set is that you made up one heart by putting the two rings together. 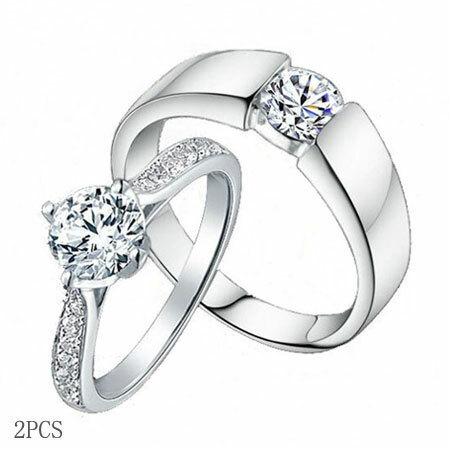 The heart is broken the by two rings indicating that I am not pefect alone by myslelf.However, I am complete when you stand by my site andI become one with me. 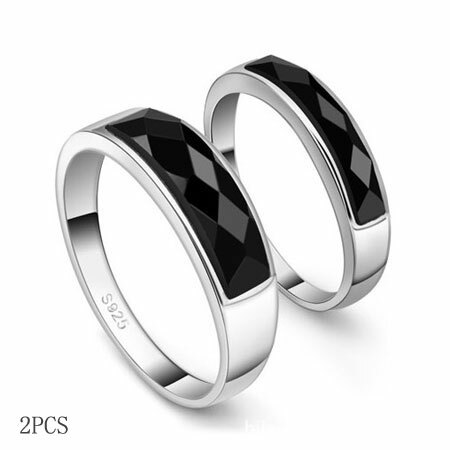 The price is for 2pcs.